Gloria Sachs (1928-2019) was a documentary film director, who worked for British Transport Films between 1958 and 1977. Gloria Sachs worked for BTF during the middle years of its existence and was one of its few women directors. 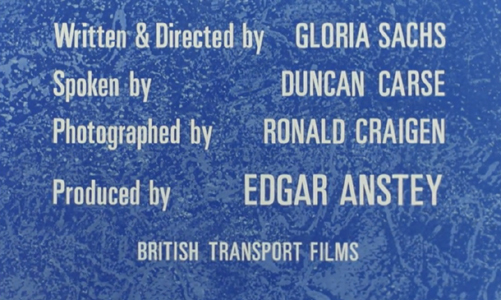 Gloria Sachs's first credit is as production assistant on Groundwork for Progress (1958), which was was directed and written Bill Mason, with executive producer Edgar Anstey, producer Stewart McAllister, editor Cynthia Barkley, music by David Wooldridge, and photography by Ron Bicker and David Watkin. This film describes the work done by civil engineers in laying railway lines, testing track and testing bridges Work. 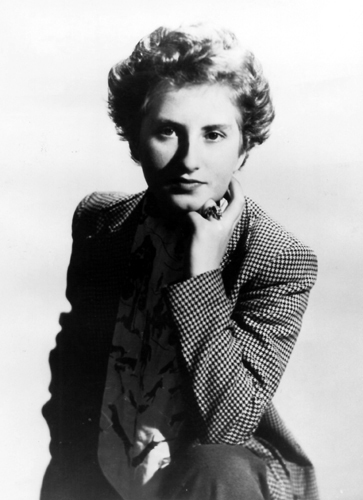 In 1959, Gloria Sachs worked as an assistant editor under editor Terry Trench on two films. Under The River (1959), about the construction of the Severn tunnel and the Cornish beam engines that keep it pumped dry, was directed and written by RK Neilson Baxter, edited by Cynthia Barkley and Terry Trench, with photography by Ron Bicker, David Watkin and Trevor Roe. Gloria Sachs commented about Terry Trench that 'you could give some editors lots of good stuff and they would make a rubbish film, but with Terry you could give him rubbish stuff and he would always turn it into a good film'. The second film on which Gloria Sachs worked with Terry Trench was Three is Company (1959). The film shows three American tourists visiting Britain. It was directed by Tony Thompson, edited by Terry Trench, with music by Elisabeth Lutyens. Three is Company won Best Publicity Film in Rome in 1960 and a Diploma of Merit in Melbourne in 1964. Gloria Sachs edited Off The Beaten Track (1960). 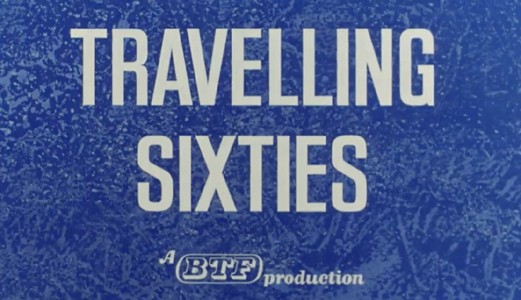 This 17-minute film, about youth hostellers travelling by train, was directed by Syd Sharples, with producer Edgar Anstey, executive producer Edgar Anstey, associate producers John Legard and Ian Ferguson, music by Elisabeth Lutyens, and photography by Ron Bicker, Jack West and Phil Law. Gloria Sachs also edited On Wheels and Waves (1960). This film, about a trip by coach from Norwich to Calais and back, was produced by Edgar Anstey, with photography by David Watkin. It was sponsored by Tillings Group. 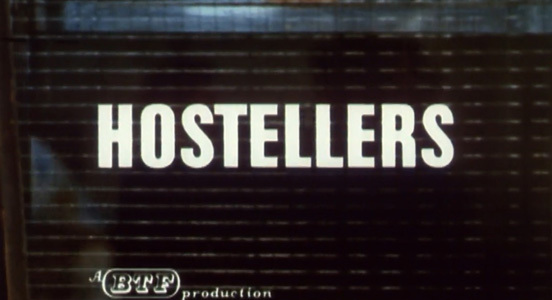 In 1965, Gloria Sachs directed and edited Hostellers. This film was produced by Edgar Anstey, with music by Bill Le Sage, and photography by Jack West. The sponsor was the British Railways Board. Hostellers is about Sabrina, a barge in Selby, Yorkshire, which is also a youth hostel, and two young men (Brian Cotton and Ken Moody), keen hostellers who help set up and run the hostel on the barge. They express their views on youth hostelling, and challenge the older generation who are running the Youth Hostelling Association; the film was controversial in the youth hostelling world. i>Hostellers recieved a Selection Certificate at the film festival in Edinburgh in 1966. Watch the whole film on BFI Player: Hostellers. Gloria Sachs returned to editing for Freight and a City (1966), which was directed by Bill Mason, produced by John Shearman, with Edgar Anstey as producer in charge, and photography by Trevor Roe, Ernest Xerri and Gordon Clarke. The sponsor was the British Railways Board (uncredited). 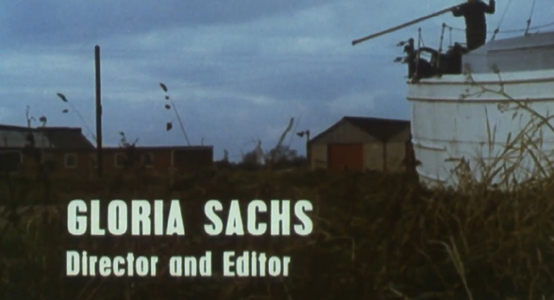 Gloria Sachs directed The Site in the Sea (1970), which was produced by Edgar Anstey, with a script by associate producer Jack Howells, music by Edward Williams, and photography by Ronald Craigen. 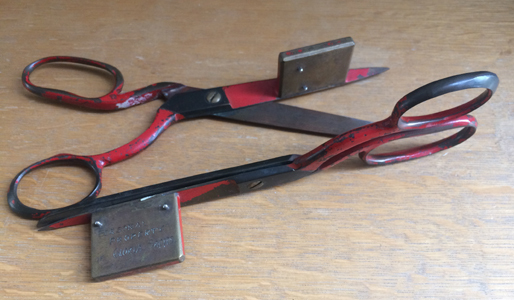 The sponsors were the British Transport Docks Board and British Steel Corporation. This 35-minute film depicts the construction of a new tidal deep-water harbour in Port Talbot large enough to take bigger ships bringing iron ore to the steel works. Watch the whole film on BFI Player: The Site in the Sea. In 1977, Gloria Sachs directed Attention to Detail (1977), with a commentary written by Gloria Sachs and John Riley, photography by Peter Bloomfield, and the commentary spoken by Carl Duering (most famous as Dr Brodsky in Stanley Kubrick's A Clockwork Orange). The production company and sponsor was the Ministry of Agriculture. 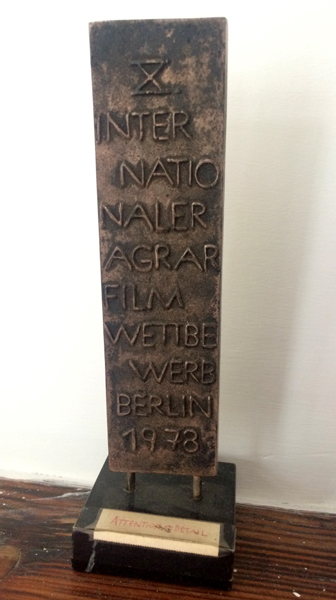 Attention to Detail won a prize at the 1978 International Agricultural Film Competition in Berlin. Gloria Sachs interviewed a number of eminent documentary film-makers for the British Entertainment History Project (formerly BECTU History Project): Kitty Marshall, Daphne Anstey, Margaret Thomson, Miriam Maisel, Martin Smith, Geoff Hermges, Godfrey Jennison, John Taylor, Erica Masters, and Bessie Bond. Unfortunately, no one interviewed Gloria Sachs herself. Gloria Sachs was a film director at a time when it was not the norm for women. The film of which she was most proud from her twenty-year career with British Transport Films was Hostellers. This is a film which demonstrates her willingness to challenge the conventions of documentary film-making at the same time as maintaining her usual high standards of care and precision.